Spotify just released its fourth quarter of 2018 earnings data and the company is giving Google Home Mini some credit for strong user growth. Spotify reported 207 million monthly active users and 96 million premium subscribers. The premium subscriber number is up 36% over the 2017 fourth quarter and 11% over the previous quarter. 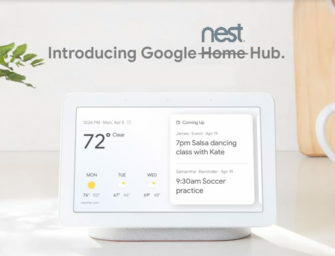 Sounds like more content that can run through those Google Home Minis.